We work across a number of sectors and have developed specialist models for addressing client problems both with the sector and as a particular organisation. We apply these principles across all the sectors we work in. 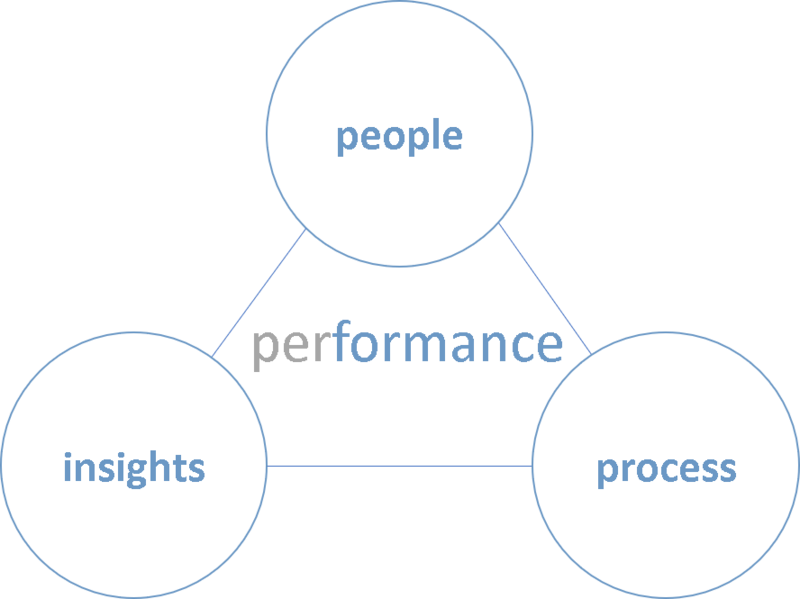 For each level of capability we focus on the key elements of people, insights and process. For more information on specific services please go to &apos;services&apos; and select the relevant sector of interest.